"The Ties That Bind" documentary from the new The River Collection box set debuts Friday, November 27 at 9:00pm ET, exclusively on HBO. 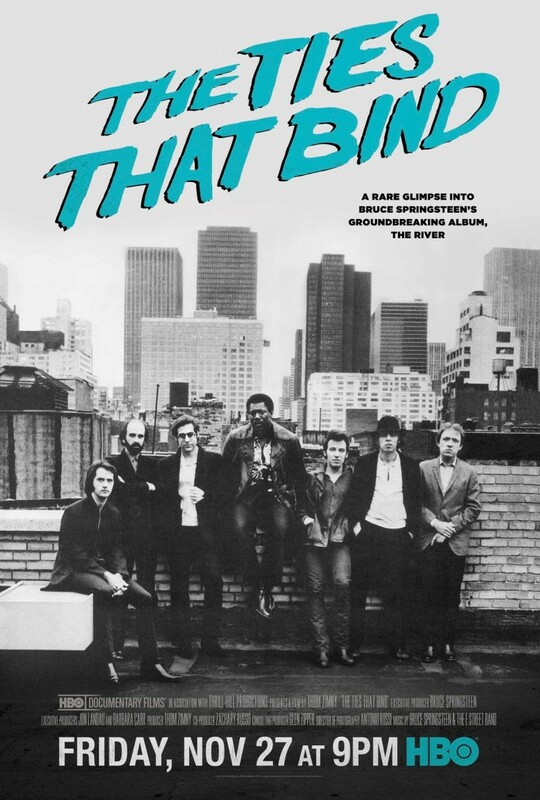 The film features an inside look at the creation of Bruce's groundbreaking album, The River, along with previously unreleased archival footage from The River Tour. Check your local listings for additional airings of "The Ties That Bind" on HBO.